High Quality! Low Price! 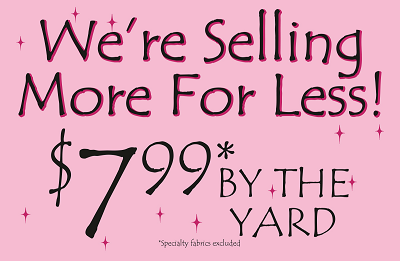 $7.99 per yard! 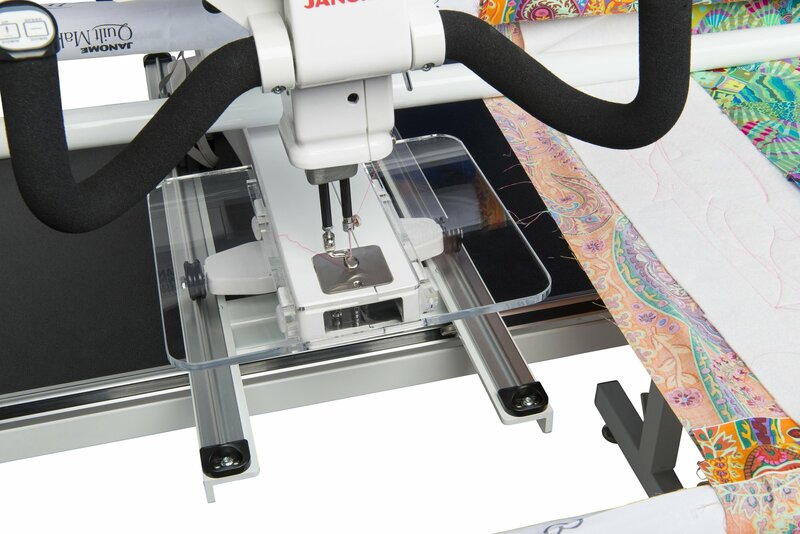 60 month financing offer valid on purchases of Janome products of $3000.00 or more October 3rd through October 9, 2018. Welcome to Annie's Quilt Shop! We provide the finest heirloom quality fabrics and notions to quilters worldwide. 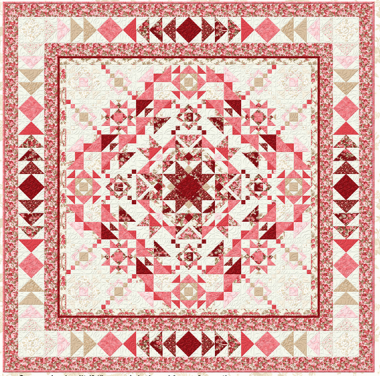 Our extensive product selection also includes a wide range of kits, books, patterns, tools, and sample quilts. 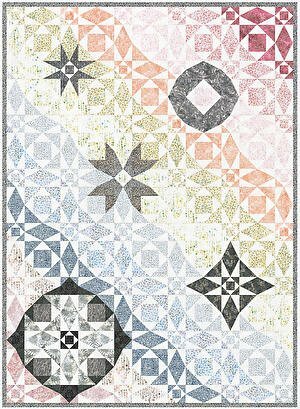 Our specialty is combining unique patterns and fabric combinations into pre-assembled quilt kits that are exclusive to our shop. 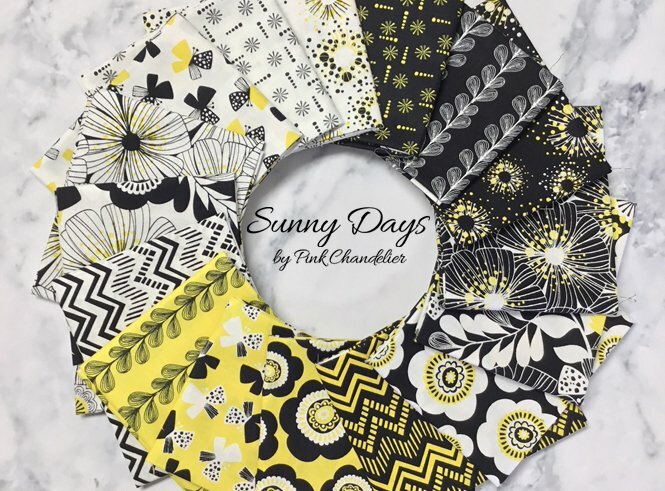 Located in beautiful, Shelton, WA, we strive to maintain a welcoming shop environment where customers can enjoy product demos, block of the month programs, and fun, interactive classes for quilters of all skill abilities. With a focus on quality and service, our goal is to teach, share, and spread the joy of quilting around the world. Drop by our store, at 2505 Olympic Hwy North, or visit us often here online to see what's new!